The INRIX Global Traffic Scorecard, published on 11 February, ranks the impact of traffic congestion in more than 200 cities across 38 countries worldwide – the largest study of its kind. Not only is London ranked number one in the UK, the annual scorecard places it third in Europe (behind Moscow and Istanbul) and sixth in the world. In terms of the financial impact, the report says the average cost of congestion for the Capital’s drivers stood at £1,680 in 2018 – above the national average of £1,317 per driver. 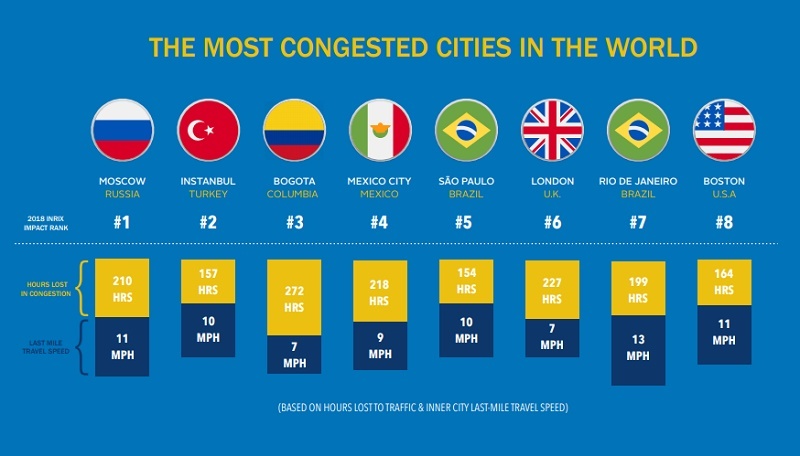 Moreover, six of the UK’s 10 most congested roads in 2018 were located in London – including the top three. 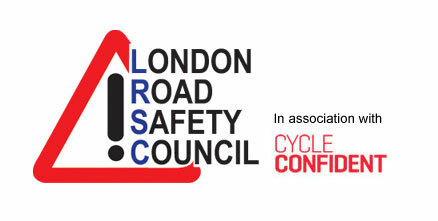 The accolade of most congested road fell to the A406, North Circular Road, from Chiswick Roundabout to Hanger Lane, on which drivers were delayed by 15 mins a day – equating to 61 hours in 2018. “Congestion costs Brits billions of pounds each year. Unaddressed, it will continue to have serious consequences for national and local economies, businesses and citizens in the years to come.